Visit Our IBM Placement Papers with Answers 2018 Dashboard for the Latest IBM Questions and Answers. Our IBM Previous Papers with Solutions PDF that is based on the latest IBM Syllabus and Pattern 2018 and practice from our IBM Mock Test to strengthen your concepts. IBM Previous Placement Papers with Solutions PDF, IBM Previous year Question Papers with Answers PDF. IBM is currently hiring, check our Referral Drive Page here to know how to Apply. Also check IBM Off Campus Drive Page here to apply for Off Campus Drive. Check the latest detailed IBM Syllabus here on this page. Only over all Cut-off is there. There will be an On-Screen Calculator on the side. 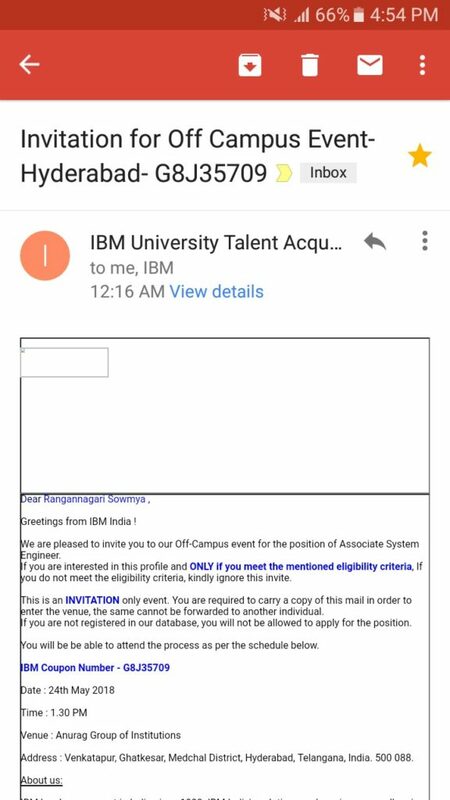 I would share one of the campus recruitment patterns of IBM that is used to select the candidates for this company. This is based on the previous selection process. In this Pattern, there are 3 rounds. The Aptitude Section contains the Quantitative Ability and the Reasoning Ability based questions. There are 36 Questions – 18 each from Quantitative and Reasoning based. Each question is timed individually, 2 minute:15 second. The important topics include Ratio and Proportion, Percentages, Profit and Loss, Time, Speed, Distance and Work, Permutations and Combinations, Probability, Plane geometry, Basic Algebra, Arrangements, Sets, Number system and Series. There is no negative marking in this round. This is an elimination round. In this round, there are 22 questions to be attempted in 20 minutes. The important topics include Business email format, Sentence Correction, Word replacement, Active and Passive voice etc. There is no negative marking in this round. In HR round, they question you everything and anything related to your personality, family, education, hobbies, internships, work experience (if relevant), general knowledge, etc. As there is no separate Technical interview, they will be asking questions related to C, JAVA, Database etc. Please be prepared for this. Your friends at IBM can refer you before deadline ends(Check Deadline date with IBM Employees for the IBM drive 2018. 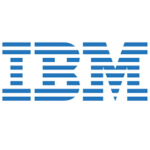 You can visit the following link to apply directly for IBM Freshers. Details that you need to send while asking IBM employees to refer you.